Interested in hosting a screening? Learn more today! CORSE is funding the first 50 tickets! Register now! 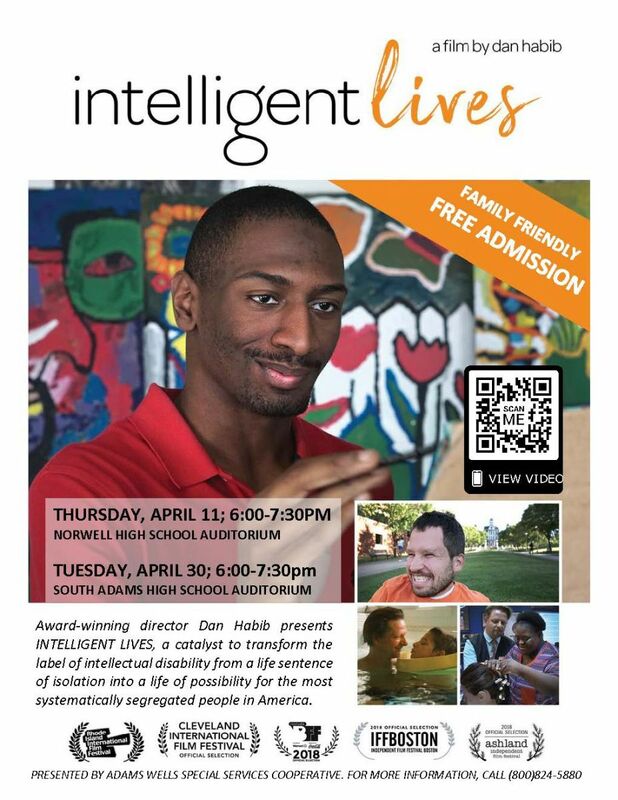 Intelligent Lives will not be shown on May 1, 2019. If you wish to view the film, please also register for the screening on April 30, 2019. Hosted by Community Living Connections, Inc.